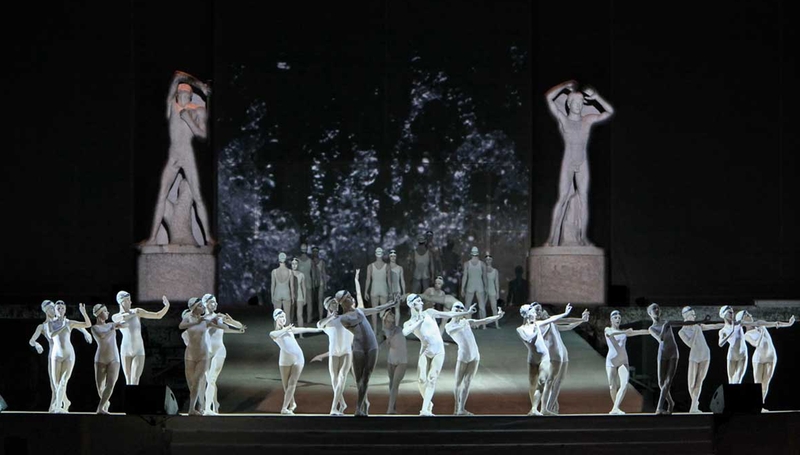 In July 2009, Wayne McGregor and the Learning and Engagement team worked with 100 students from the Accademia Nazionale Di Danza to create a performance for the Opening Ceremony of the FINA World Swimming Championships in Rome. Choreographed by Wayne and performed in conjunction with the company dancers, the performance took place against a backdrop of video projection created by Fabrizio Plessi with music by Scanner. 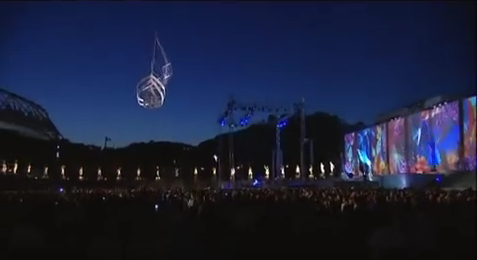 Footage from the opening ceremony of the 2009 FINA World Swimming Championships in Rome.